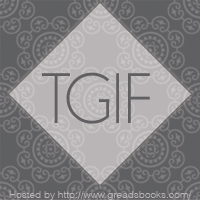 TGIF at GReads is a feature by the fabulous Ginger, who asks us a fun question to answer every week. It's always a joy to be a part of this, and I think everyone certainly should try it out! Feature a favorite book review you've written in the past that you feel deserves more love. Hmm, can I cheat and feature five? I think I can! 1. 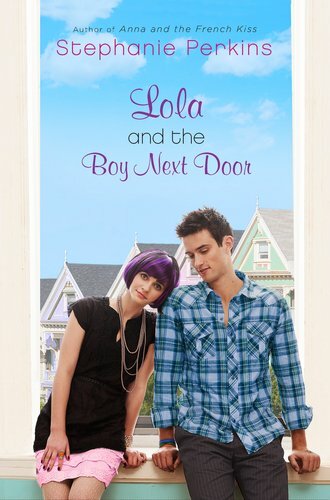 Lola and the Boy Next Door (Full review) - "I'm at the verge of just writing one sentence to sum up my entire review. Seriously. And that one sentence is: Lola and the Boy Next Door is AMAZING and you MUST read it." 3. 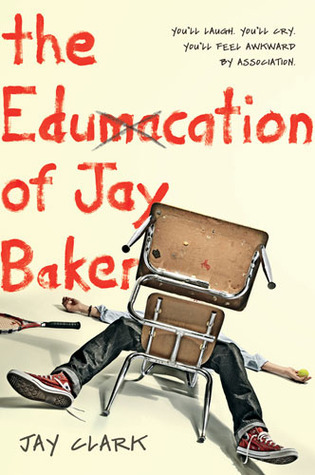 The Edumacation of Jay Baker (Full review) - "Read this book if you're looking for something fun, quirky and will have you laughing and smiling while you read it! 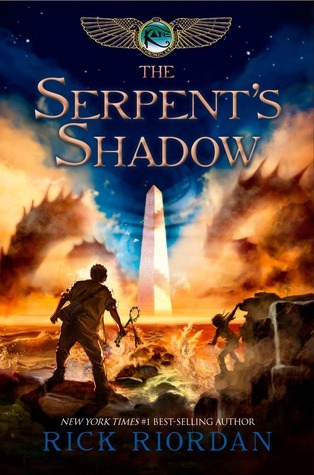 The Edumacation of Jay Baker is one hell of an entertaining debut novel." 5. Amy & Roger's Epic Detour (Full review) - "Honestly, I've been trying to type this "review" for what feels like weeks now. I literally just want to go, "I loved this book and I think everyone should read it!" 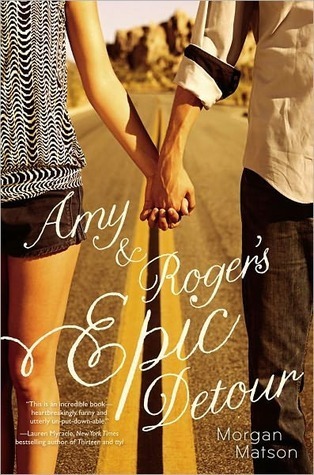 Because that is exactly how I felt about Amy & Roger's Epic Detour - it was a book that I loved from start to finish, and that I would definitely want to share with just about every reader on the planet." 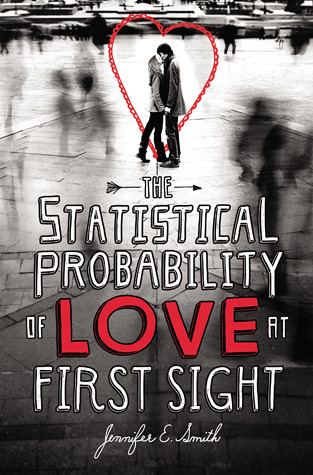 I didn't love Lola as much as ou did, but "The Statistical probability.." is one of my favorites books too. You can now expect a few comments from yours truly. I <3 you Alexa!!! !